Your cat will love this! 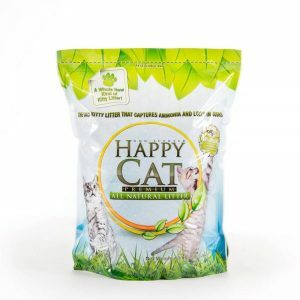 Add Kitty Litter Aid to your existing cat litter for increased odor and moisture absorption, or use it all by itself. 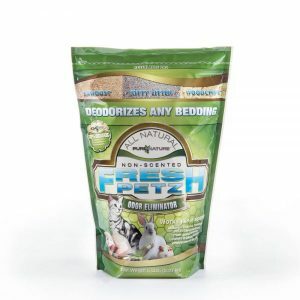 This product will help trap harmful odors like ammonia but will not get as heavy as typical cat litter. That’s the power of Zeolite! The unique characteristics of our kitty litter additive allow you to put the power of nature to work without switching litters on finicky cats. 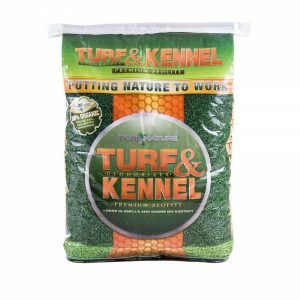 Extend the life of your litter and increase the necessary time between complete litter changes by absorbing moisture and ammonia. Litter Aid will boost the odor control power of litter without the need to change litter types on finicky cats. 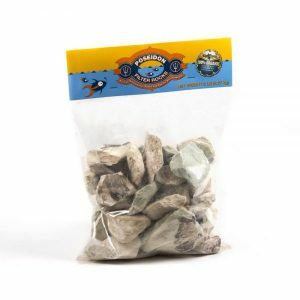 Put Nature to Work by giving any type of litter the extra odor capturing qualities that Zeolite provides. Kitty Litter Aid is designed to be added underneath and over the top of existing litters. Scoop ½ cup over existing litter for added odor control. For even better results, place 1 cup of additive underneath litter when replacing box contents. 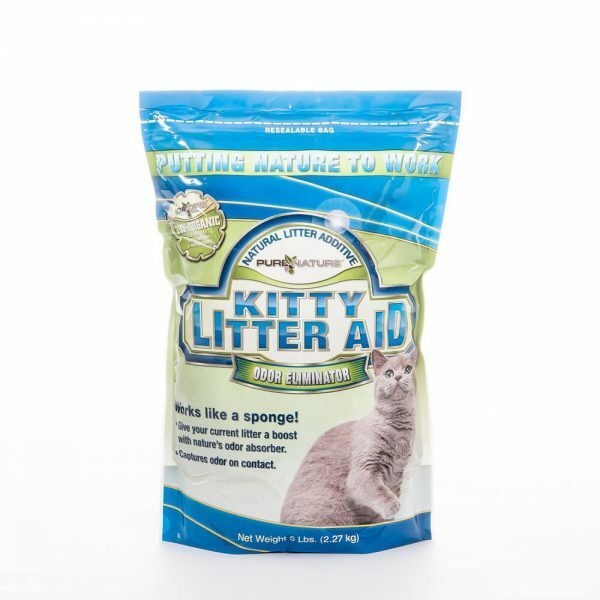 Kitty Litter Aide comes in a convenient 5lb pouch.